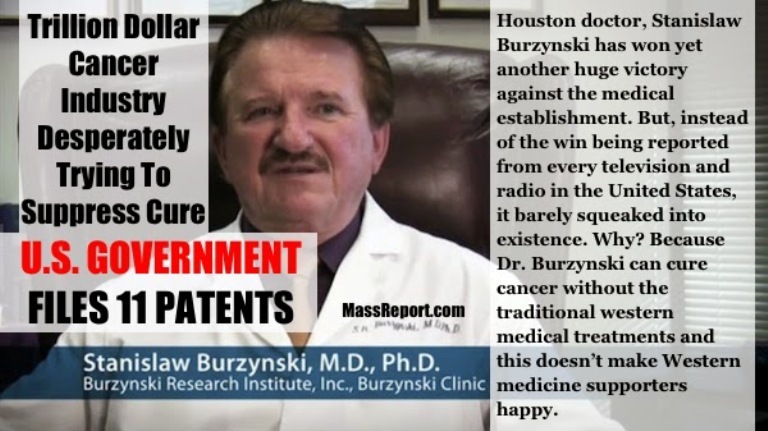 Houston doctor, Stanislaw Burzynski has won yet another huge victory against the medical establishment. But, instead of the win being reported from every television and radio in the United States, it barely squeaked into existence. Why? Because Dr. Burzynski can cure cancer without the traditional western medical treatments and this doesn’t make Western medicine supporters happy. Antineoplastons, combined with the remarkable new gene-targeted therapy, threaten to destroy the economy created on the traditional treatment of Cancer and the care of Cancer patients in Western Medicine. 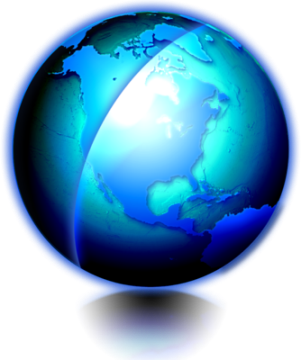 By curing the cancers, there no longer needs to be excessively costly treatments and support given the patient. Patients don’t need additional medicine to treat the symptoms created from the traditional treatments. By curing the cancer, the money dries up. Just recently, the Burzynski Research Institute, Inc (BRI) sent a press release to the media alerting them to the lifting of a two-year partial clinical hold on an investigational new drug that had been submitted for Antineoplastons A10/AS2-1 Injections. These allows for Phase 3 trials to begin for patients who have just learned they have cancer. For now, the Phase 3 trial will be dealing with Diffuse Instrinsic Brainstem Glioma. In addition to prescribing Antineoplastons, Dr. Burzynski’s clinic analyzes 24,000 different genes and then prescribe petro-chemical based medications and diet changes based on their individual needs. This is in direct contrast to the traditional treatment a Western Oncologist would prescribe. These and other doctors are trained to prescribe medicines which are the most likely to work for most people. The individual treatment Burzynski gives his patients have become much easier now through advancements in study of the human genome. Recently US Government agents, members of the big pharmaceutical companies and other individuals worked with one of Burzynski’s own research scientists to file eleven patents on the very research of Antineoplaston medical technology. One must wonder if Dr. Burzynski’s practice is such quackery, as the mainstream would have us believe, why would these individuals seek to patent the integral part of the treatment? The patents were not awarded to the individuals attempting to hijack them, but only after a Grand Jury found no reason to bring criminal proceedings against Burzynski. This was the establishment’s fourth witch hunt. They’d tried to incarcerate him three other times for using the same technology they were quickly trying to patent.